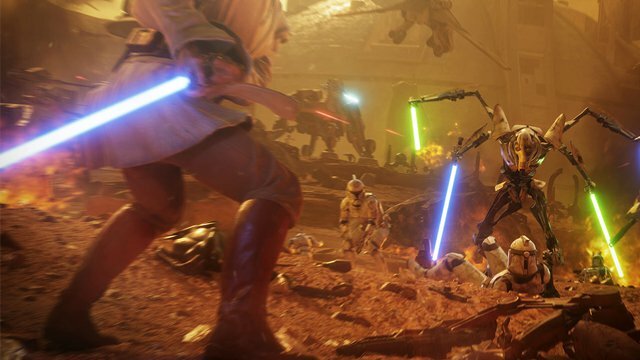 EA and Respawn lifted the lid on the next epic Star Wars game to hit Xbox One, PS4 and PC. 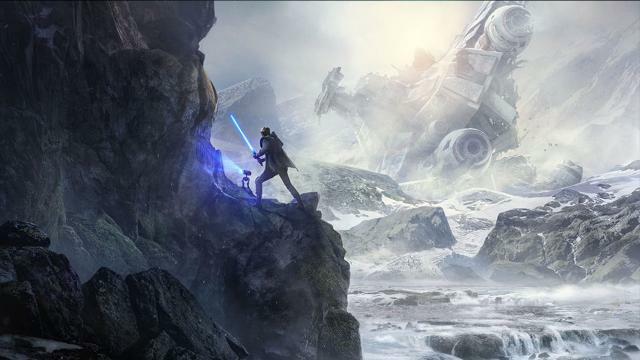 Jedi: Fallen Order is a single-player only action-adventure game from the developers of Apex Legends and Titanfall, and promises to reignite the Star Wars franchise in the gaming scene. Following Cal Kestis, a young padawan and survivor of the Order 66 from the Revenge of the Sith, Cal is on the ride from the Empire after his Jedi powers are unearthed. He’s being hounded and hunted by an elite Empire Inquisitor by the name Second Sister, whose primary goal is to hunt down any remaining Jedi. 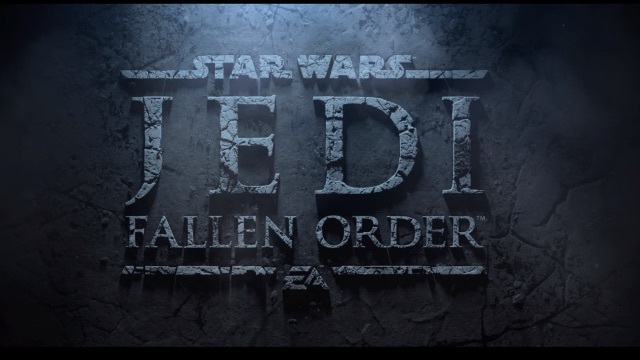 Star Wars Jedi: Fallen Order will be considered canon, telling the story of Cal as he travels in hiding away from an evil Empire that is constantly hunting him down. It is set shortly after the events of Revenge of the Sith, firmly establishing Fallen Order as a key component of the original Episode Skywalker saga. While it may veer off and away from that main saga, it still firmly establishes itself within it. At the end of Revenge of the Sith we know that Order 66 is established, which effectively aims to wipe out the entire Jedi Order from existence. In only a matter of minutes. Clone Troopers turn on their Jedi Generals, and suddenly the Sith are in control of the galaxy. Some Jedi manage to escape, with Obi-Wan and Yoda going into hiding, while Luke and Leia are hidden from Darth Vadar on different ends of the galaxy. Cal obviously ties in here, having escaped the purge of Order 66, and now being on the run from an evil that hunts him. 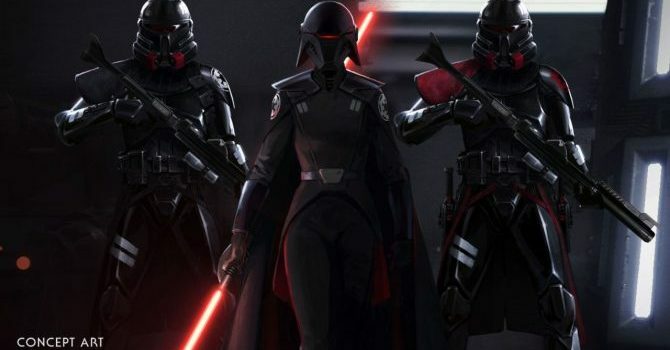 Star Wars Jedi: Fallen Order will come to Xbox One, PlayStation 4 and PC on November 15. Jedi: Fallen Order is being directed by God of War 3 director ,Stig Asmussen.